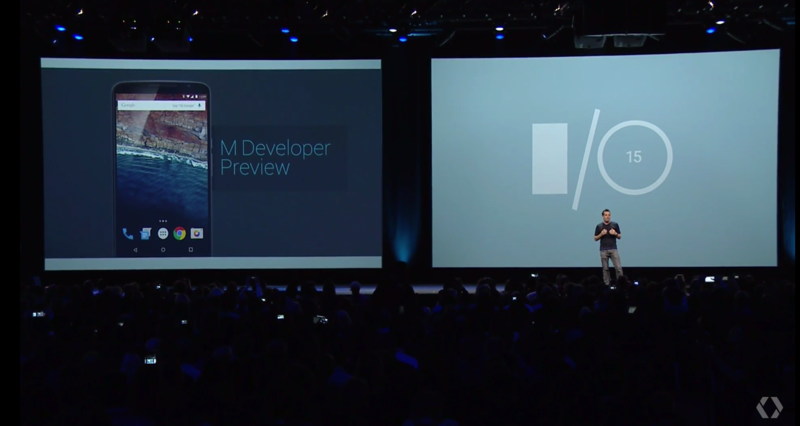 The Android M Developer Preview was just announced at Google I/O during the keynote this morning. Android "M" will focus on "quality end-to-end," with a strong emphasis on improving the user experience, according to Dave Burke. 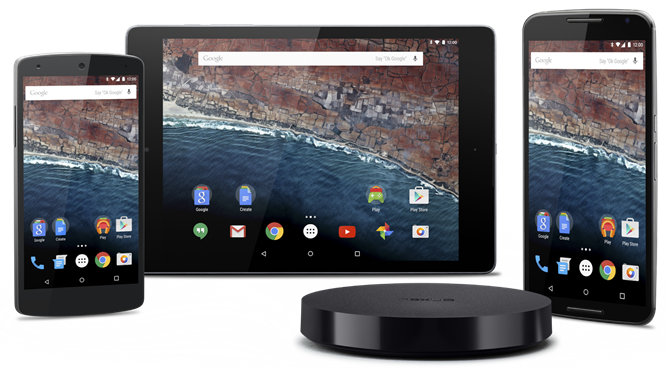 Supported devices include the Nexus 5, Nexus 6, Nexus 9, and Nexus Player. M includes brand-new features like granular app permissions (which is huge on its own), new app linking APIs, doze mode for enhanced battery life, enhanced fingerprint support (including Android Pay), and a whole lot more. 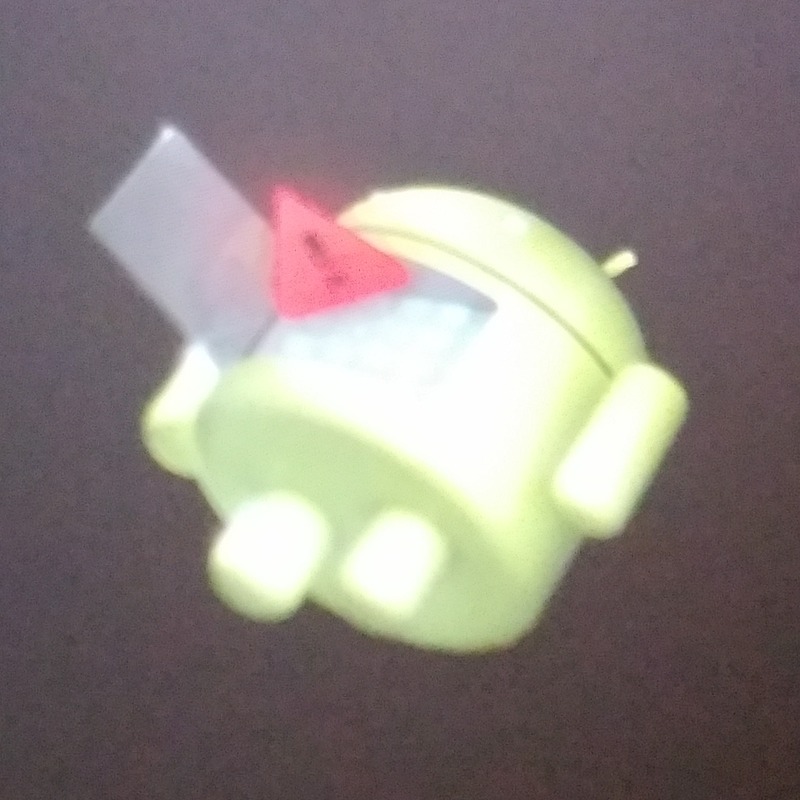 Google has now detailed some of the ins and outs of the preview, so we've got more information.